ALVAR'S SPEAR, by Charles Freedom Long, a sci-fi fantasy, is Star Wars quality action. Alvar's Spear takes us into the future, where sentient races are at odds, where the ultimate fate awaits entire worlds unless one person, Gar, a hybrid, can find a way to save his world before it is too late. Wonderfully written, elaborately detailed, filled with engaging dialogue, heated passion, and action. 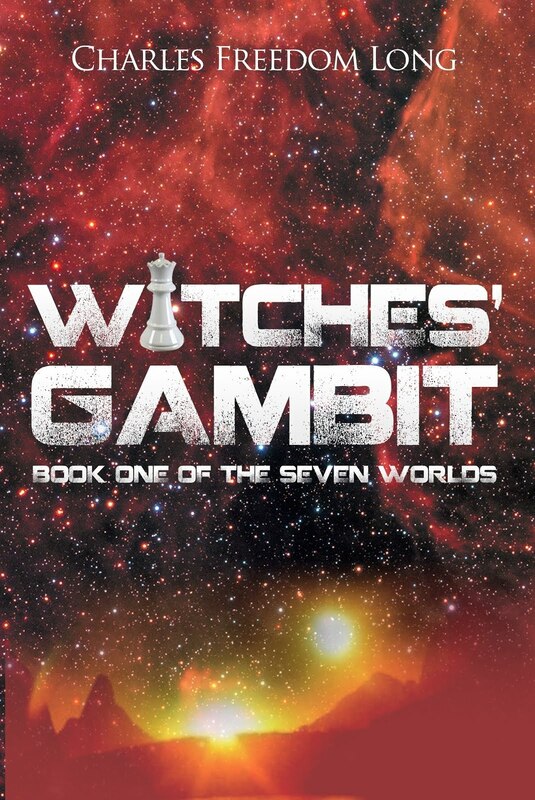 Synopsis: Gar, a hybrid of more than one race, is given a mission to save his home world from being eviscerated. Sentient factions from different worlds are verging on conflict, and in the center of it all is Gar, who must find a way to restore stability and peace. Gar is up against a ruthless and power-hungry man, Noksun, a senior official who sees him as his only real obstruction to his plans to become the ultimate ruler. Gar calls for the help of the greatest geneticist in the known Universe, Mbali, a beautiful Terran who can help him, but who seems to oppose him at every turn, not trusting his words, until… The dynamics of power, the power-plays, the introduction of mutants and genetically modified sentients, all of it becomes a space-operatic war on a scale and with passion and violence that keeps one reading to find out how, with only a small faction of men and women behind him and the Snow Wolves, Gar can possibly go up against the organized military might that Noksun has prepared to launch in order to take control of the planet. This story has lots of well-written dialogue between the players, scripted with a unique language of its own, with a touch of romance, conflicted jealousies, back-stabbing and of course, lots of action. You get it all! There is also a message, the timeless message of unity, equality and humanity built into this story – where the good are fighting against the evil who want to keep the camps divided, keep hatred and division alive – a theme which is all too-real in our contemporary times.